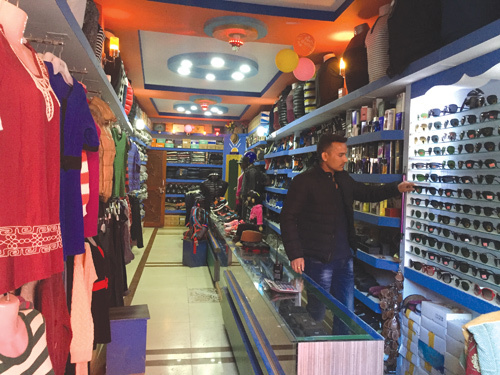 JUMLA TRANSFORMED: Dipak Bikram Shahi sells designer clothing and branded accessories in Jumla. 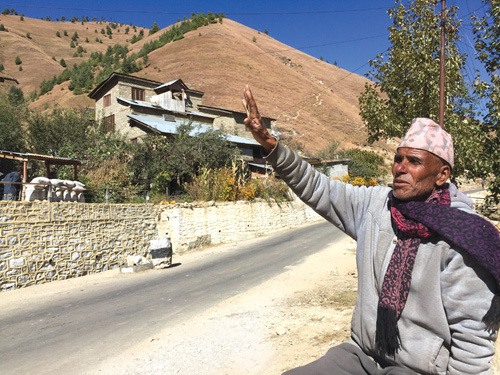 Mani Neupane, 69, used to walk 15 days to reach Nepalganj just to buy medicines, and cannot believe how much and how fast Jumla has been transformed. 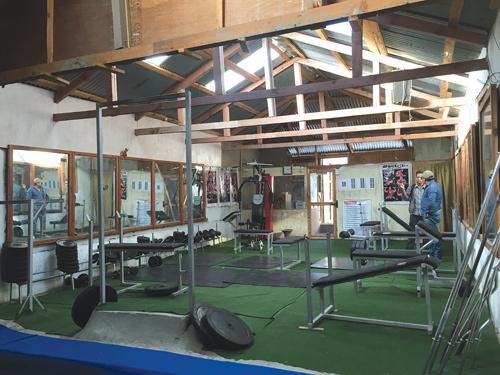 Khagendra Singh moved to Jumla from Kathmandu to set up a fitness centre in Jumla. 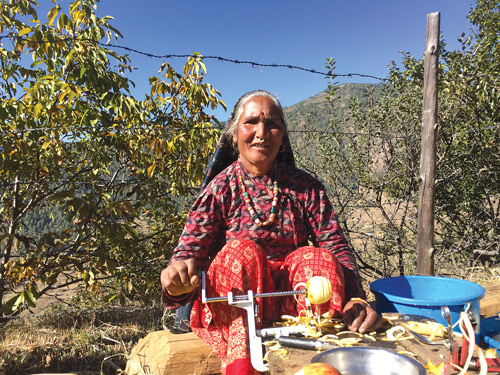 Rupa Rokaya, 52, is a successful entrepreneur and makes a profit selling fresh and dried apples after the Karnali Highway linked Jumla to Surkhet.